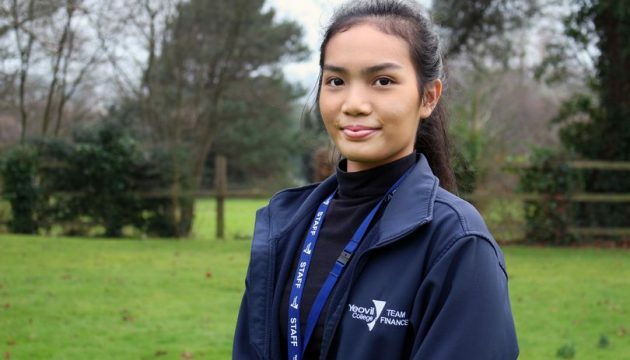 Ploy is thoroughly enjoying her experience at Yeovil College, and said the best thing about it is being able to work with an ‘amazing’ team. Ploy White, 20, is doing a Level 3 Business Administration apprenticeship with Yeovil College. She explains why an apprenticeship was the right move for her. “When I was finishing my final year at College, I started to discuss with my tutor what I should do next,” she explained. Looking to the future, Ploy is now excited about a career in finance and hopes to continue working at the College. “I now have the job that I wanted, so for the future I hope to stay in Finance and expand my knowledge,” she said. As one of the largest apprenticeship providers in the Southwest, Yeovil College has some of the highest customer satisfaction results in Somerset. The additional number of apprenticeship opportunities that this satisfaction has brought is providing more vacancies for the young people of Somerset. With more than 1000 apprenticeships and growing, the College is continually recruiting new staff for its customers. Yeovil College is holding An Apprenticeship jobs Fair and Recruitment Day on Tuesday 6 March where over 40 employers will be attending and actively recruiting their next Apprentices.